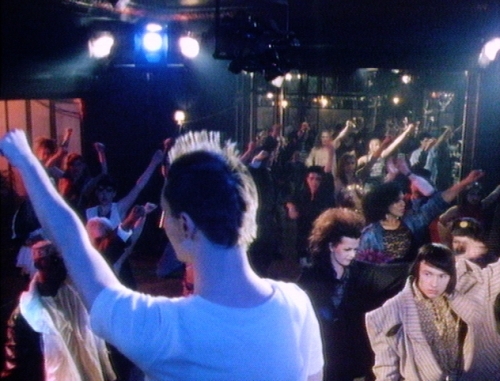 Charles Atlas, film still of Hail the New Puritan, 1987. Innovating at the nexus of dance, performance, moving image, New York-based artist Charles Atlas is considered a pioneer of the film-dance genre. On May 31st, visual artist and filmmaker Wu Tsang will introduce two screenings by the critically-acclaimed artist, From an Island Summer (1983-84) and Hail the New Puritan (1986), at the Sydney Opera House. For more information, please visit the Sydney Opera House's website.